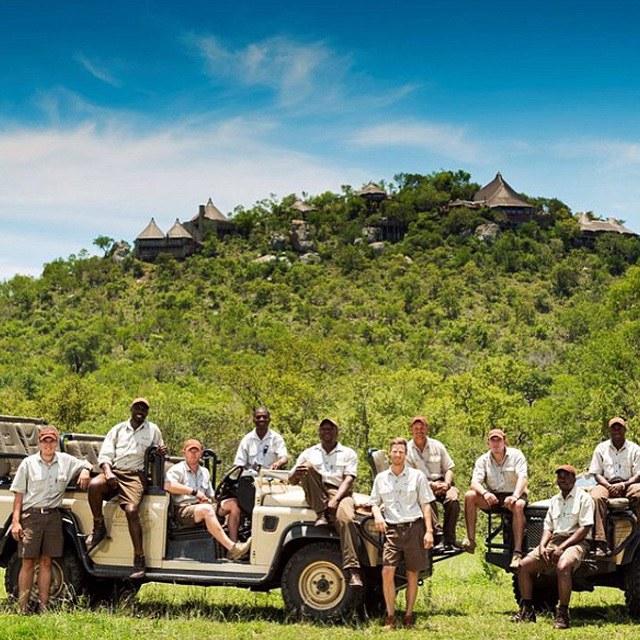 Is our charitable arm committed to helping disadvantaged communities living adjacent to the Sabi Sand Reserve. 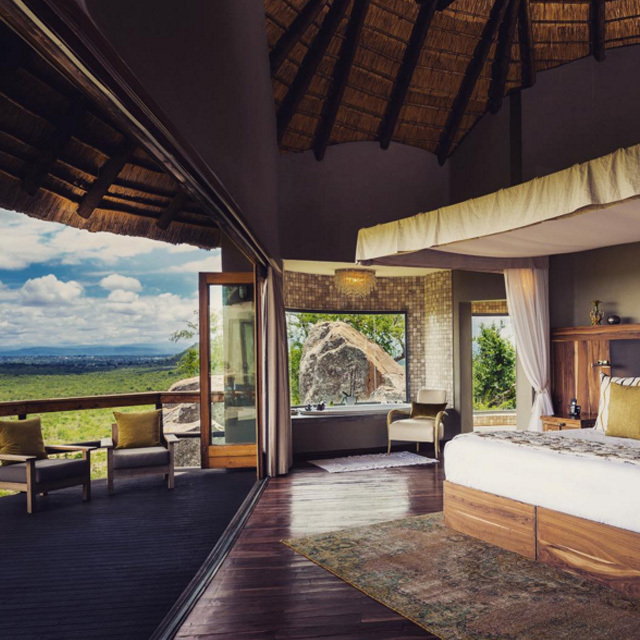 Originally established in 2003 by members of the Ulusaba family, all the charity’s running expenses are covered Virgin Limited Edition and Virgin Unite, the Virgin Group’s non-profit foundation. 100% of donations go directly toward much needed projects. We estimate that Pride ‘n Purpose now benefits over 35,000 people across six communities. Our philosophy is that people are most effectively helped if they are empowered to help themselves, so the emphasis is most definitely on sustainable initiatives. 1). Make a transfer directly to our bank account – click here to request our bank details. You can transfer funds directly into our South African account. 2). 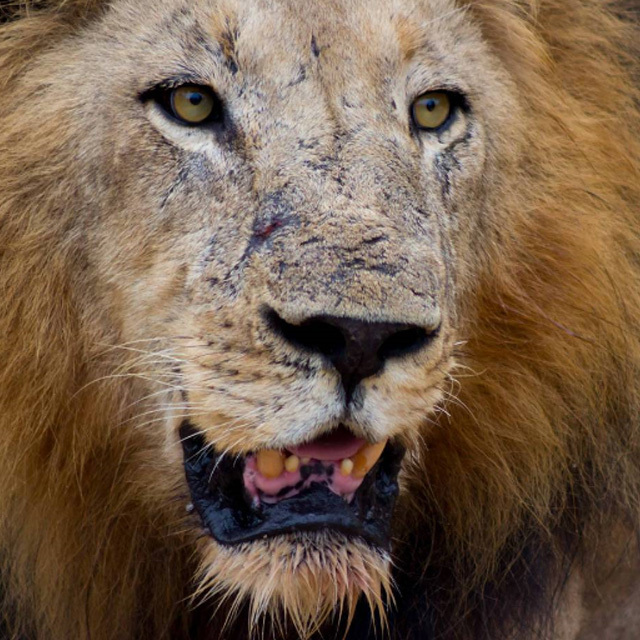 Make a donation in person if you are visiting Ulusaba. 3). You can also make a donation via Virgin Unite by clicking here. Please note that, if you choose to donate to Virgin Unite and request that your donation is used to benefit projects of Pride ‘n Purpose, Virgin Unite and its trustees retain ultimate discretion over the donation and control as to which specific PnP project those funds are used to support. Donations don't just need to be monetary. Clothing and other supplies are welcome all year-round to ensure that people in the nearby community are kept warm and comfortable. 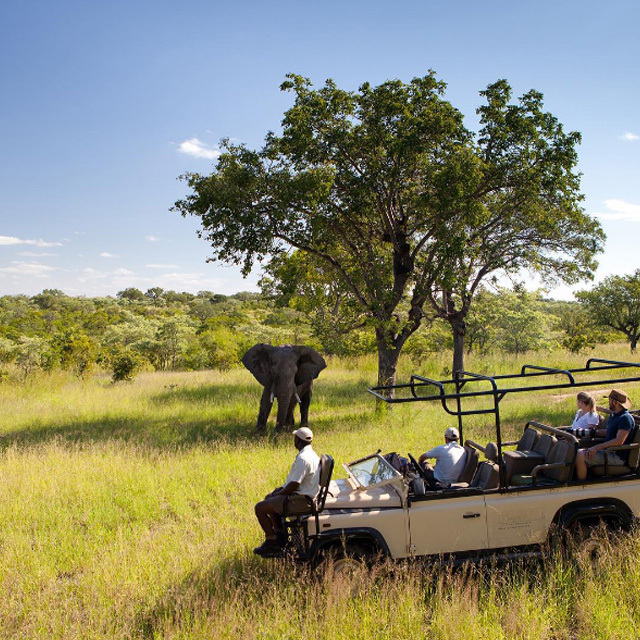 We operate community tours to the local villages and there are plenty of opportunities for guests to volunteer during their visit and to experience the area near the Sabi Sand reserve on a different level. Donations of clothing and other household supplies are also welcome all year-round. 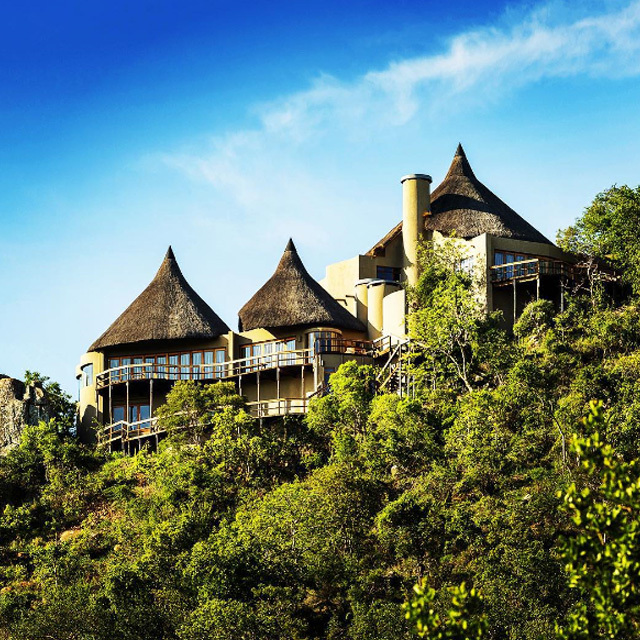 You can book a tour on arrival at Ulusaba or ask our reservations team about these. A fee for each tour will apply to cover transport plus the cost of the local guide and a small donation to the Pride ‘n Purpose projects fund. Pride ‘n Purpose has a particular focus on pre-school and primary school education, and we have helped build and successfully run 12 pre-schools benefiting over 500 children. Emphasis is on good quality and safe education through our teacher training programs helped by the provision of highly nutritious porridge for all children. All schools are fully kitted out with educational materials and the educators are trained to use them correctly to build the essential foundations for learning. We have also constructed 3 literacy centres and are partnering with the Good Work Foundation to build the DDLC (Dumphries Digital Learning Centre) – a digital learning centre that will benefit the wider Dumphries area. We have partnered with Food and Trees for Africa, a South African non-governmental organisation, and more recently Foundations for Farming to get more food gardens up and running in the communities and at the schools. We recently had our first, hugely successful, training workshop with Foundations for Farming where 20 local farmers from Dumphries were trained in the sustainable farming methods and we’re planning more workshops like it for the schools and other villages. The project includes on-going training and support for the schools and pupils to set up and cultivate healthy, fresh vegetables. Mahluhluvana School’s garden even won a national award for two years running for being the best school feeding garden! Each garden produces food for 700 pupils with the surplus being sold in the village. Ulusaba is a major source of employment in the region, and it is estimated that the wages of each employee supports up to an additional 10 members of their household. Despite this, there is a distinct lack of accessible jobs available for many of the village’s adults, which is why Pride ‘n Purpose is attempting to address this issue with support for local entrepreneurial schemes. Pride ‘n Purpose also helps budding businessmen and women starting ventures tap into new income sources via our Entrepreneur Scheme. One of our big projects at the moment (we’re still fundraising) is setting up Ku-Humelela – a rural African lifestyle centre which will have a craft workshop, curio shop, café, PnP office, PnP show and tell area and a functional food garden. We are estimating that this project will create between 40-50 jobs! Please click below to see what supplies are needed for our project/projects.